Developers are looking to cash in for the upcoming BlackBerry 10 release; just days after opening app submissions, the company received over 15,000 apps. Well there you have it. 37.5 hours in, we hit 15,000 apps for this portathon. Feel like I&apos;ve run a marathon. Thanks to all the devs! RIM is offering some incentives to push developers to submit apps, two to five submissions gets developers a free Blackberry Playbook. More than five apps puts you up for a chance to receive a BlackBerry 10 Alpha smartphone. 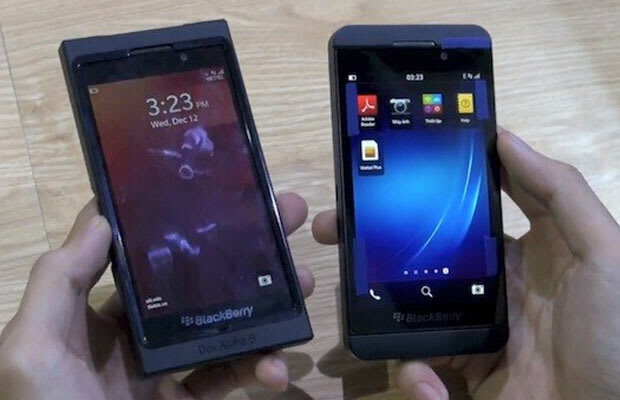 The first Blackberry 10 device is expected to be revealed on January 30.